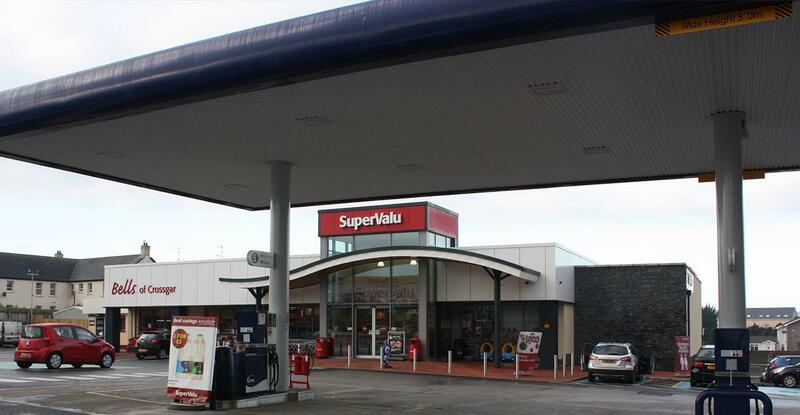 This development is situated on the former site of the Bells of Crossgar Peugeot car showroom. 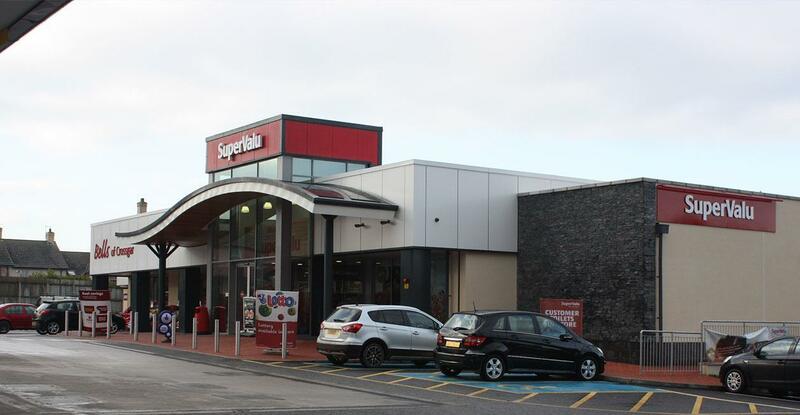 The brief was to demolish the existing showroom and redevelop the site to accommodate a 7500sq/ft supermarket, petrol forecourt and 2 no. 1200sq/ft modern retail units. 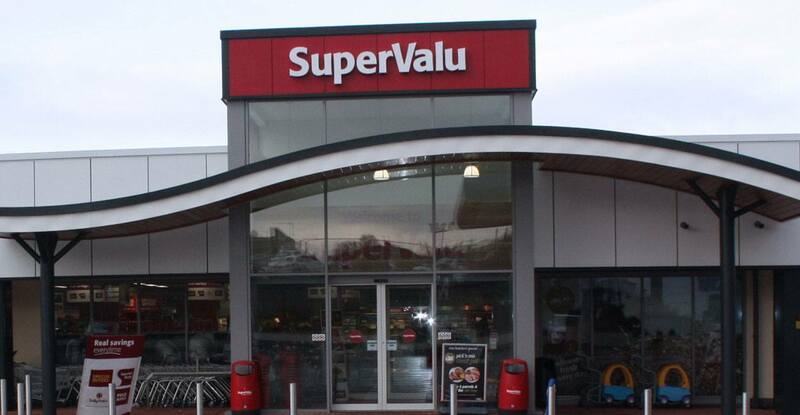 The supermarket is a modern, contemporary design incorporating a double height glazed entrance foyer. 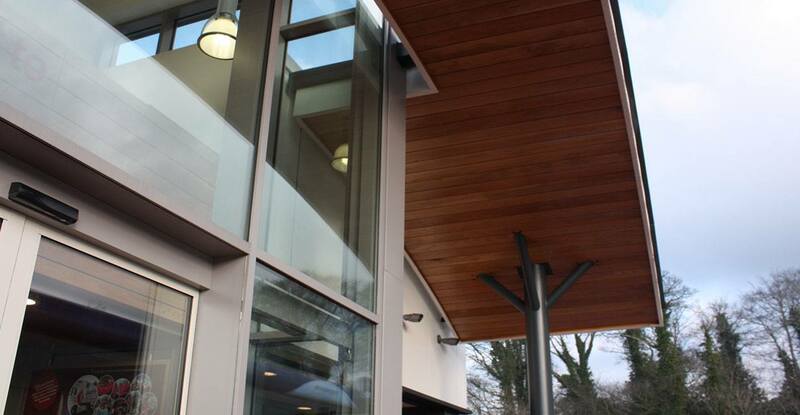 Located on a steep sloping site, careful consideration was given to the DDA Regulations Access for All.